As I learned more about the incident, though, I quickly became less concerned about P-22 being accused of crime he didn’t commit, and more about the pervasive and inaccurate frame of the story, which vilified the mountain lion — celebrating a bloodthirsty predator receiving justice in an against-all-odds heroic contest of man vs. beast. 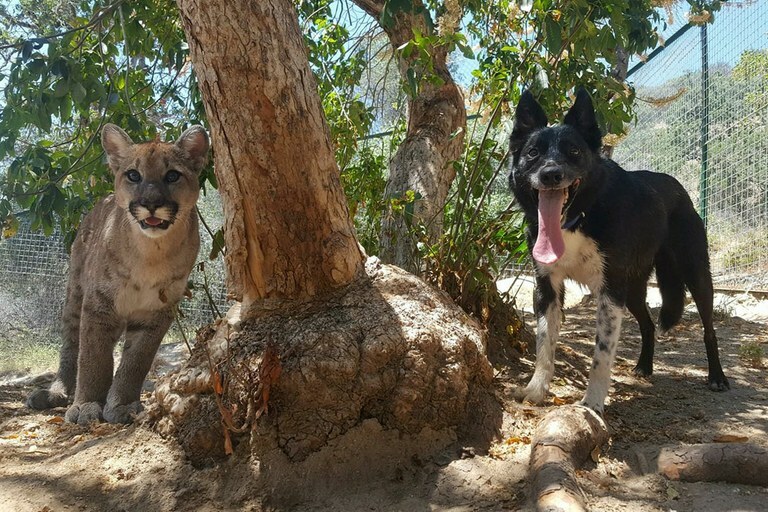 As I dug deeper, I discovered that most of the stories ignored the fact that the cougar in question was not even an adult, though the photos from almost every media outlet I saw showed fully grown lions, sometimes snarling, threatening-looking ones for dramatic effect. In fact, the animal was likely a starving youngster that weighed about 40 pounds and perhaps was not yet mature enough to even be independent from its mother. For perspective, I posted on Facebook a photo of myself with a kitten of the same size — Sam, Project Survival's Cat Haven resident mountain lion. 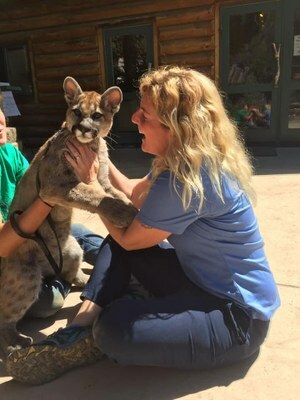 Beth Pratt, author of When Mountain Lions Are Neighbors: People and Wildlife Working It Out in California, serves as the California regional executive director for the National Wildlife Federation. Email High Country News at [email protected] or submit a letter to the editor.